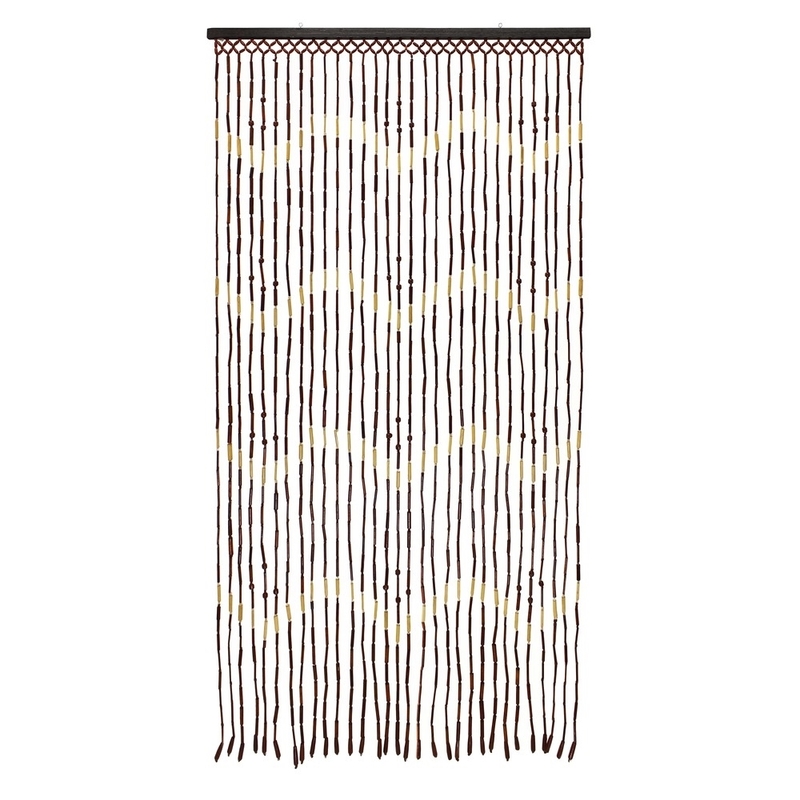 This beaded door curtain has a wonderful wooden bead and bamboo tube design. As well as adding a decorative touch, they are also a practical choice for any room, as they allow fresh air and sunlight to circulate whilst still providing a degree of privacy, whilst keeping those unwanted bugs out during the summer months. Can be used all year round. 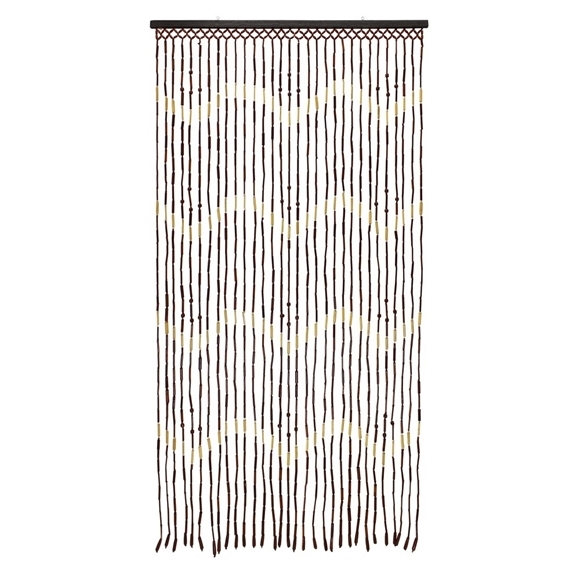 Size: H:180 x W:90cm approx.